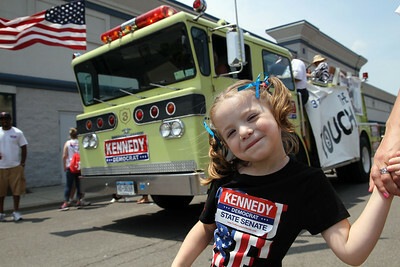 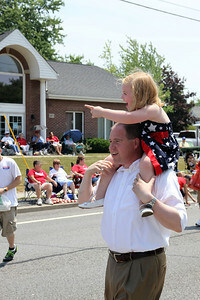 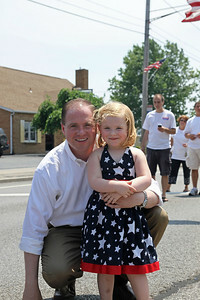 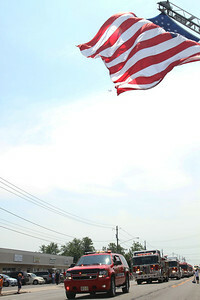 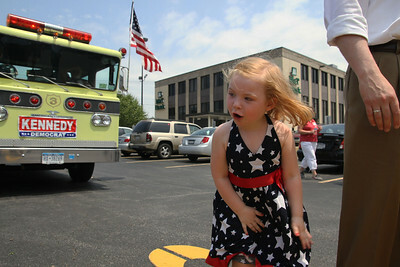 Took the new 7D out to photograph Senator Kennedy and his volunteers at the Cheektowaga Town Parade. 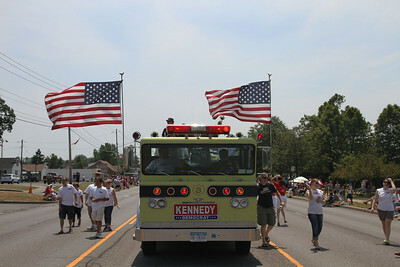 It was a beautiful summer day and turnout was great. 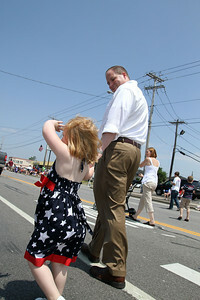 I tried to capture a behind the scenes aspect, and how much fun everyone was having.